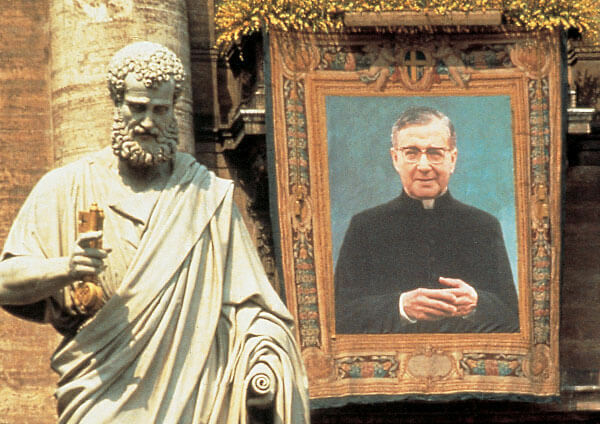 St. Josemaria died in Rome on June 26, 1975 and was canonized by Pope St. John Paul II on October 6, 2002. Since his death, and especially since his canonization, Masses, which are the “principal sacramental celebration of the Church”, have been celebrated around the world attended by the growing number of people who have discovered through his message the joy of finding God and living out their Christian vocation in middle of the world. Because of his life and message, the feast day of St. Josemaria in particular reminds us that God calls each of us to be saints, to be holy. Around the world, Masses are celebrated in his honor and everyone is invited! Use our interactive map to join or share a celebration near you. 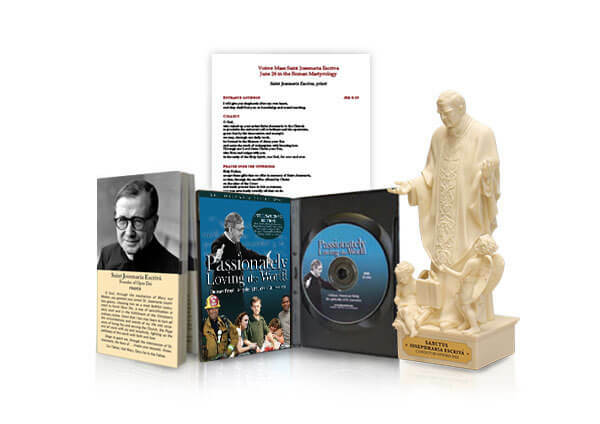 The St. Josemaria Feast Day Mass Kit is a special initiative to help promote the celebration of June 26th around the world. It includes the essential resources for the celebration of the Feast Day Mass and other special activities. 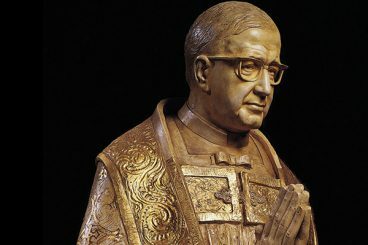 In preparation for the feast day, join us for the Novena to St Josemaria Escriva from June 17 to 25.